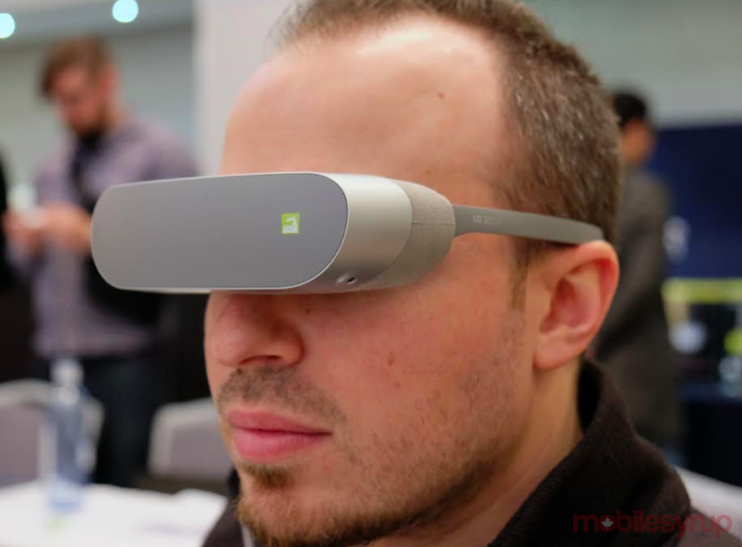 LG today announced its own Google Cardboard VR headset. Called the LG 360 VR, the sleek headset is notably different from some of the other Cardboard headsets we’ve seen enter the market over the last couple of months. Primarily, in contrast to headsets like the Gear VR, which require the user to insert their smartphone into the headset, the LG 360 VR features its own 639ppi display. This results in a package that is lighter than the competition — the 360 VR headset only weighs 118 grams — and has a unique foldable design that makes it easier to carry around. However, the disadvantage of the design is that the LG 360 VR is connected to the G5 through a wire. The device is capable of viewing images and videos captured using the LG 360 Cam, as well as all Google Cardboard content. 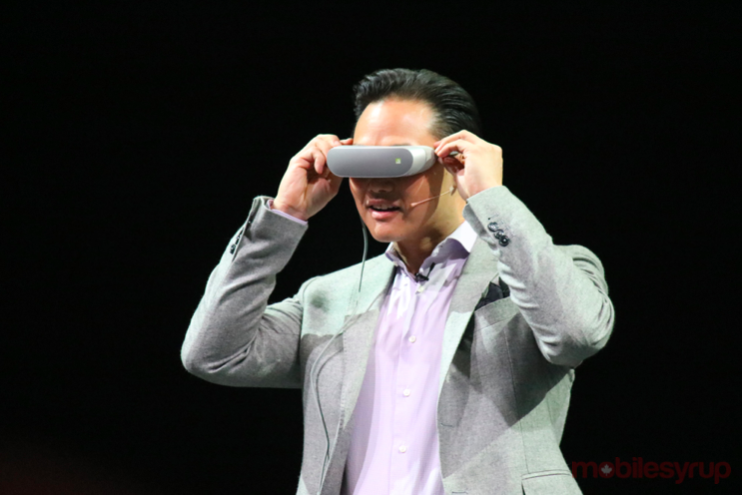 LG has yet to announce pricing and availability for the 360 VR headset.